Ancient Greece is striving for new land for building colonies, which give your civilization individualized advantages and disadvantages. Build prestigious buildings, gain new land, and take advantage of your hero. But beware of the threat of the Persians and the other civilizations, who unite only when defending against the Persians. Develop your civilization and colony during the eight rounds so that a balance is achieved between power and population points. 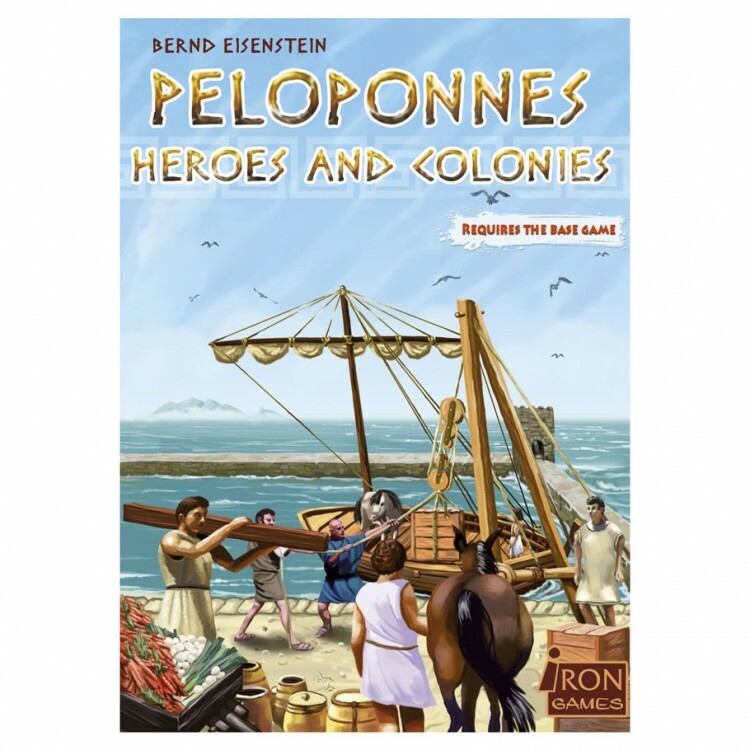 Peloponnes Heroes and Colonies requires the base game.